Your level 1 gamer probably shouldn't fight a Beholder, however sometimes you just have to crit it anyway. 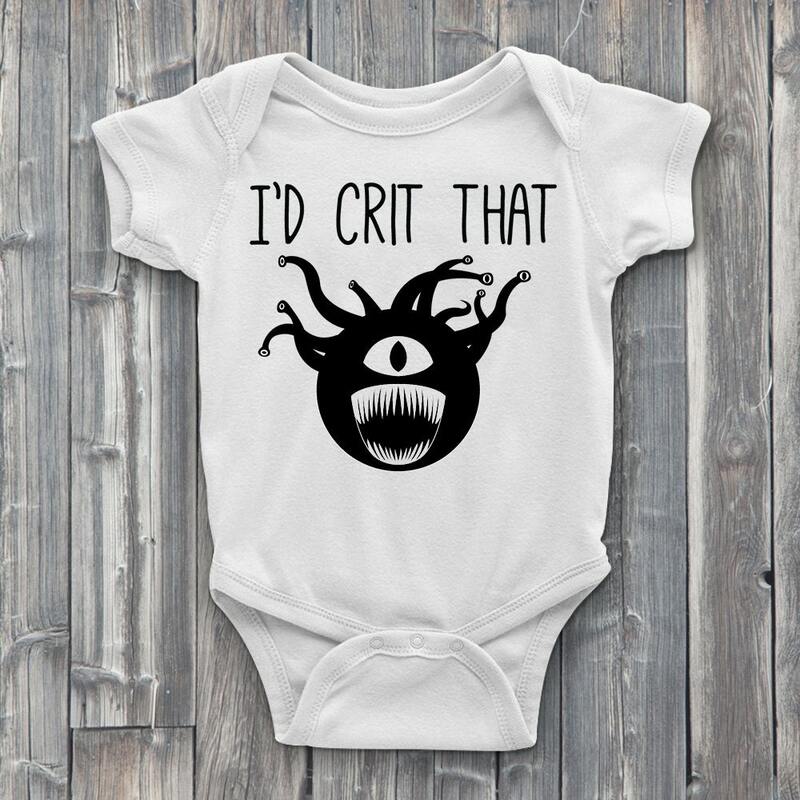 Get your little slayer this cute Beholder ONESIE and show off to all your friends. 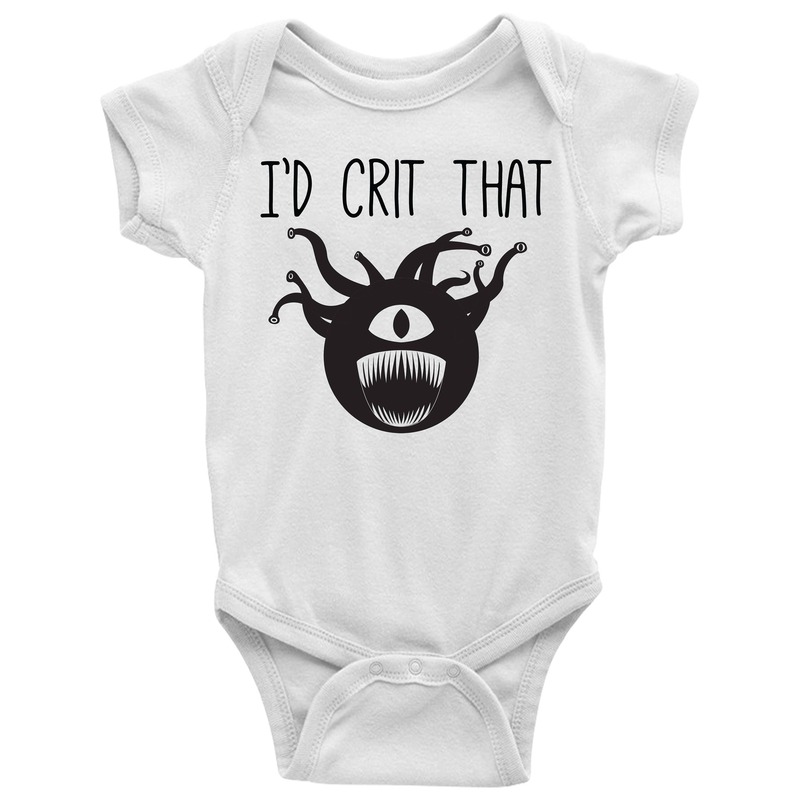 Great gift for those parents you know who love Dungeons and Dragons or role playing ONESIES. Each Dungeons and Dragons ONESIE is hand pressed with the finest heat-transfer vinyl so your little adventurer can enjoy slaying monsters without the hassle of wear and tear. Unisex for both male and female adventurers and available in many great sizes! What are you waiting for? 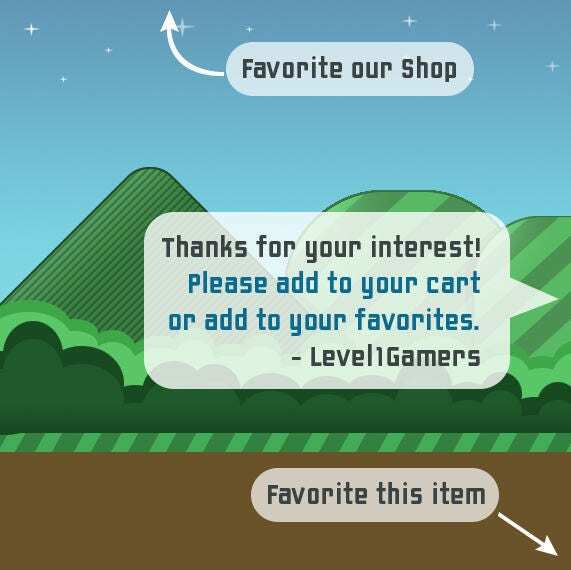 Slay the beast and level up!